As most of you already know, our beloved home was attacked by terrorists on Thursday 17 August 2017, taking 13 lives and injuring 100 people as a result. Although it’s been almost a week already, the Barcelona Terrorist Attack still feels like it happened yesterday. 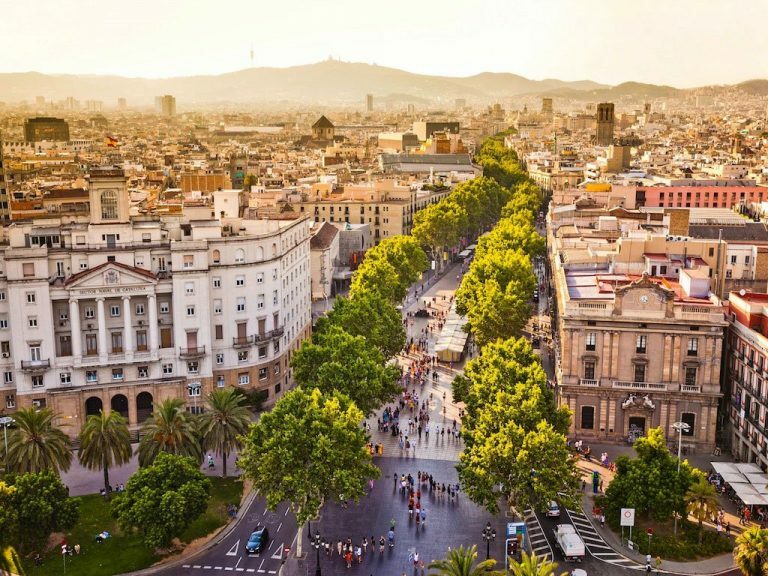 The attack took place on the most heavily-populated street in the city, Les Rambles, where tourists and locals alike happily admire the terrace cafés and restaurants, street performers, and historic buildings. We are not going to write about the atrocities that occurred last Thursday, nor how angry and enraged we are about this attack (though we absolutely are), or about the lives that were unjustly taken. Instead, we will share love letters written to the beloved Catalan capital, and why we cannot - and will not - live in fear. 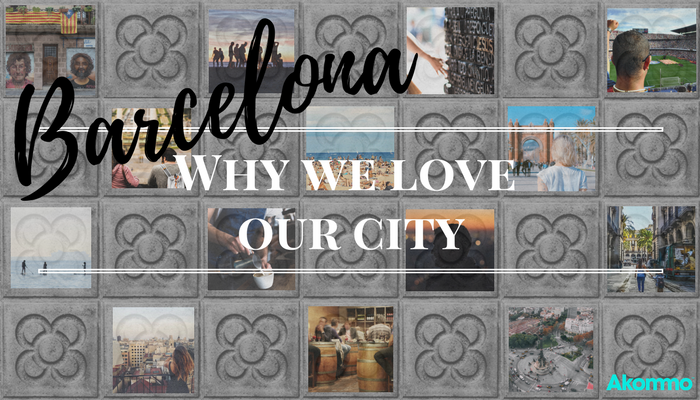 We want to spread peace, and share the reasons why we, as locals and foreigners, love our Barcelona so much. 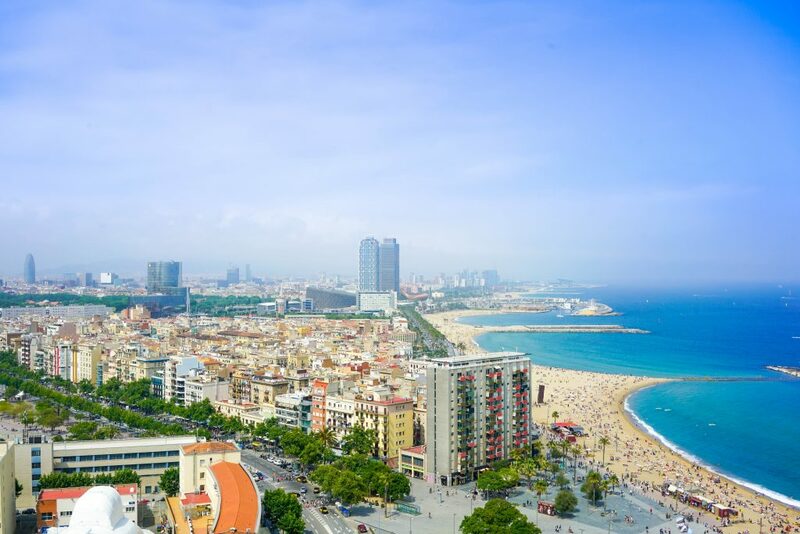 Why Do You Love Barcelona? 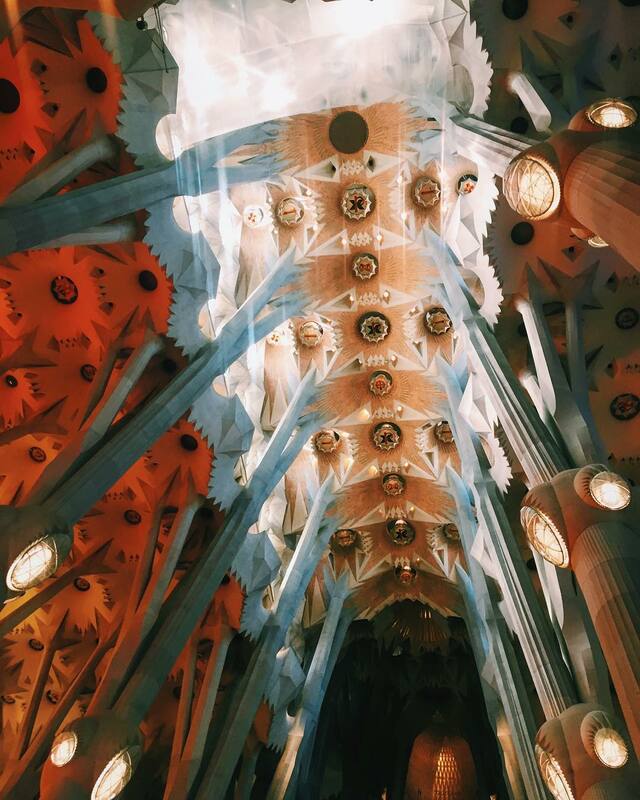 “I love Barcelona because it has so many different places within one city, places where you can easily lose yourself. Above all, it’s a place that has the sea! Vivim a la millor ciutat! 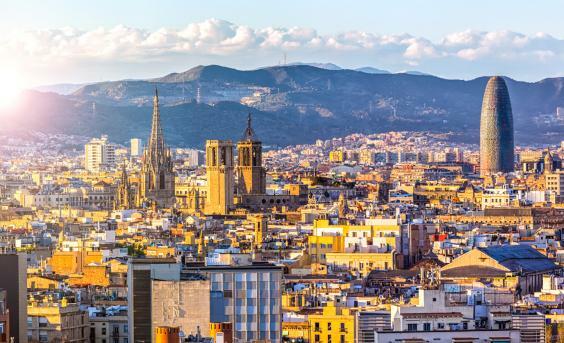 (Catalan for "We live in the best city!")." After reading all of these heartfelt responses, we felt blown away by the positive feedback we received. This attack could have happened anywhere, and unfortunately, they are happening everywhere. However, we will become stronger than ever, and we are proud to call Barcelona our home, living day-to-day, without fear. Leave a comment below if you’d like to be a part of the love letter. A special thanks to everyone who participated and shared their stories with us. Moltes gràcies a tots els participants per compartir les seves històries amb nosaltres. Muchas gracias a todos los participantes por compartir sus historias con nosotros.